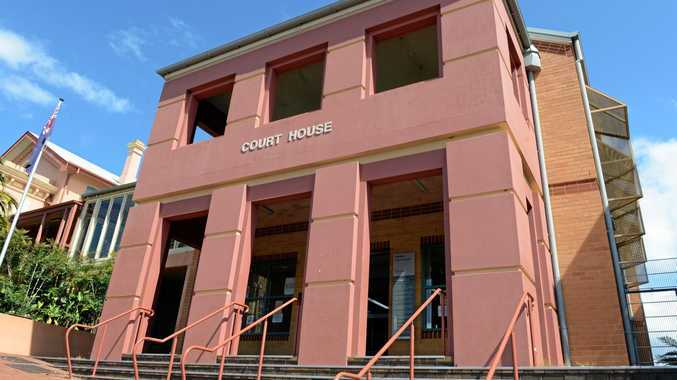 A NIMBIN man accused of a bow and arrow shooting has faced court. Andrew Mangan, 39, appeared for the first time before Lismore Local Court yesterday morning. Police will allege he shot an arrow at another man on Nimbin Rd, Nimbin about 9am on Wednesday, March 13. Police said the alleged victim used his mobile phone as a shield, and it was destroyed. Mr Mangan was placed on conditional bail after he was arrested and charged over the alleged incident. He is facing charges of assault occasioning actual bodily harm, being armed with intent to commit an indictable offence and destroying or damaging property. Solicitor Naomi Carter asked the court for a two week adjournment for Mr Mangan's financial arrangements to be finalised. "He's been provided with a grant however that needs to transfer to my office," Ms Carter said. Ms Carter said there would be an application for the allegations against Mr Mangan to be dealt with under the Mental Health Act. Mr Mangan entered no formal pleas. The matter was adjourned to April 29 and he will not be required to attend court on that day if legally represented.